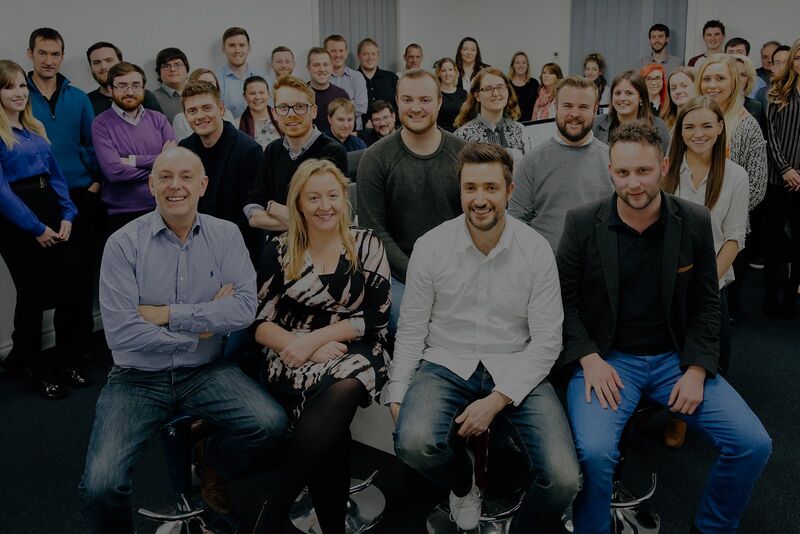 With offices in Weston-super-Mare, close to Bristol, and Trafalgar Square in Central London, Purplex is a fast paced, dynamic agency that is part of a successful marketing, media and technology group employing some 60 people. Purplex is an eclectic mix of people who work hard and play hard. We are on a mission – to create a 200-strong powerhouse marketing group where everyone benefits from our success. We love learning, improving and developing our people. If it’s just a job you’re after, Purplex is not for you – you’ll need real passion, commitment and a desire to go the extra mile to be part of our tribe. What can you expect in return? A great salary. Holidays that increase each year. Early finish on Fridays. Birthday treats. Social events and activities. And the opportunity to learn, progress and be valued for your contribution. Below is a list of current vacancies, but if you don’t see the role for you – send us your CV anyway, we’re always on the look out for talented people!